CustomMadeWorkshops are a team of skilled craftspeople, led by stonemasons with 15 years’ experience. 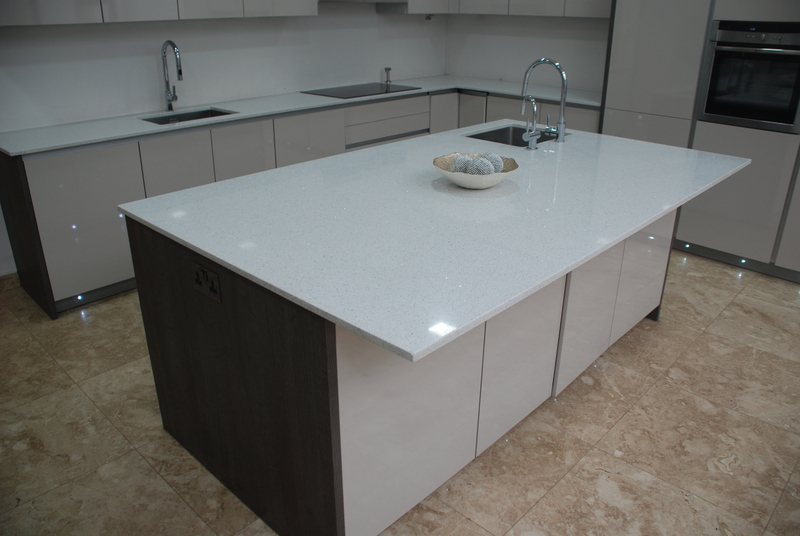 We have built a first-class reputation for creating and installing beautiful worktops for domestic and commercial customers. We keep costs competitive by offering a straightforward professional measuring, cutting and installation service. We work quickly and efficiently, to mutually agreed timescales. You can opt to purchase your own stone or ask us to source it for you from our network of suppliers. To help you choose, we can send you samples from our wide collection, or you can view them at our showroom in Tottenham, north London. We promise you won’t find better prices or better workmanship – which is why our customers tell us they are highly satisfied. 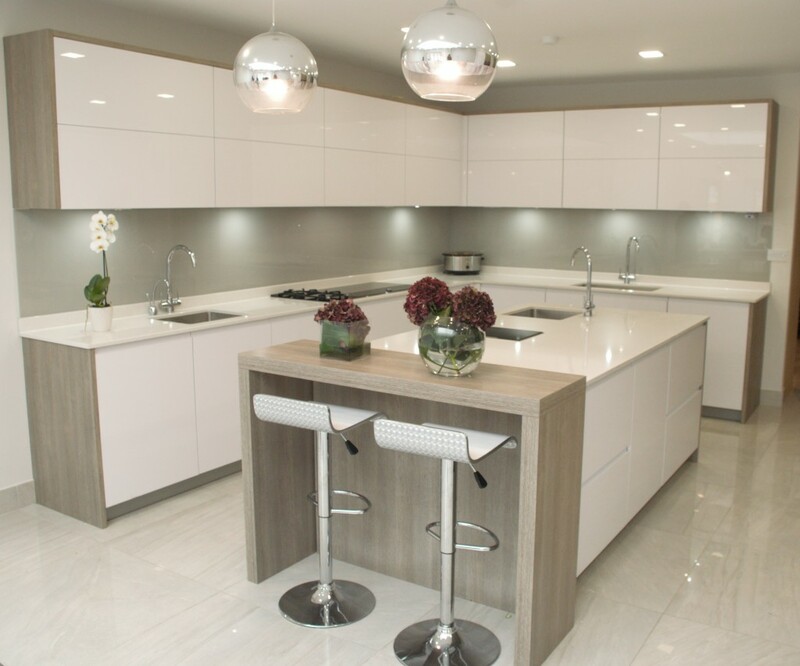 Call in to our Tottenham warehouse to select your stone from our wide range of samples, with advice from our expert team. We give you a firm quotation, and agree how and when payments will be made. We cut, shape and polish your stone using the highly accurate computerised equipment in our workshop. Timing on this part of the process depends on how quickly we can source your chosen stone and how complex the machining will be. Our professional fitters come to your home at an agreed time, to complete the installation as quickly and efficiently as possible. From start to end, we will work to a timescale agreed with you. 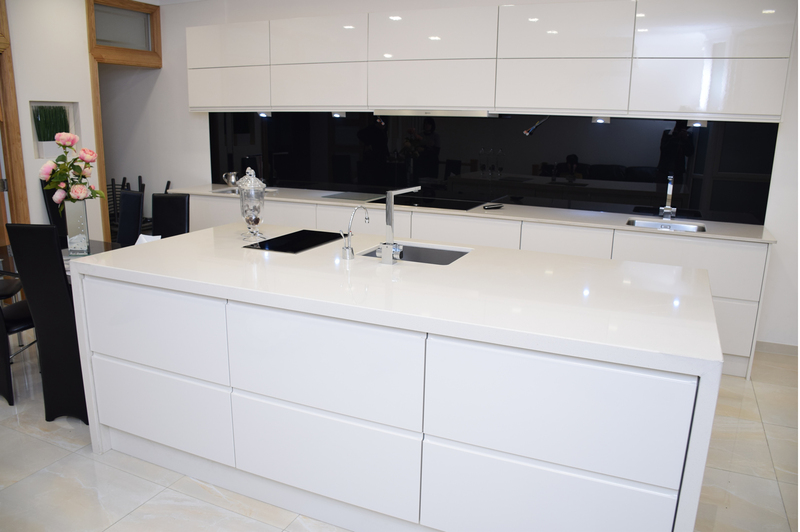 *As well as cutting to size of your space and providing ‘cut outs’ for your sink – either polished or unpolished – we can offer you a variety of edge designs, grooves for your drainer and other features.